I really like these boots. 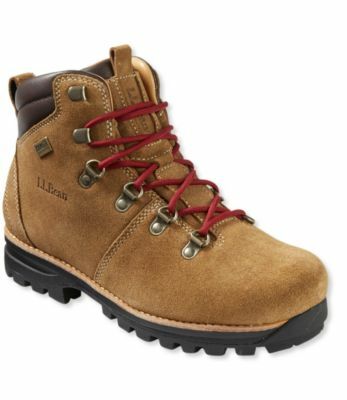 I was leary to buy boots through the mail but LL Beans return policy is great. In fact, the first pair I got had a lining fault so I called them and they sent a new pair out in 2 days and postage for the faulty boots return. Plus, shipping is free if you sign up for their credit card! 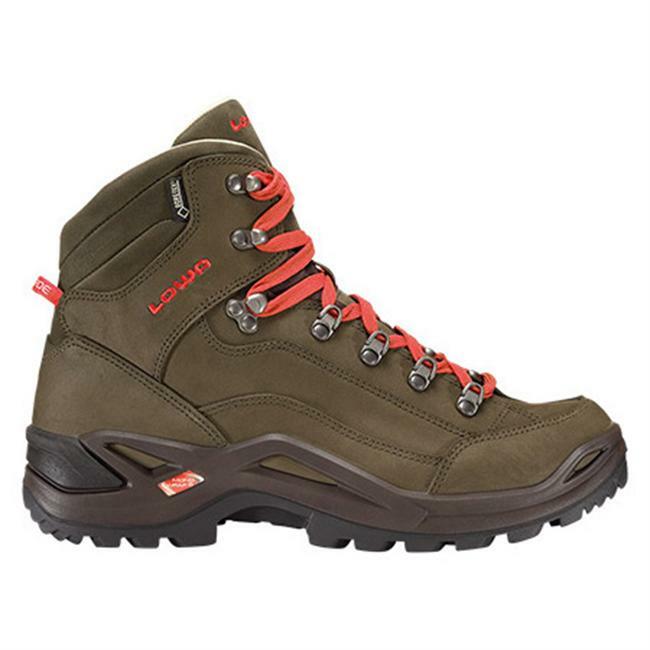 I have used them for 3 seasons and the traction has been great in wet leaves, snow and now mud. I have crossed through creeks and the gortex is working fine. I have used them on rough trails with a daypack and a 35lb. backpack. The longest trip has been 2 days but I am planning on taking them on my weeklong AT trip this summer. I have never gotten a sorespot from them yet. This sounds crazy but I actually broke them in at work on hard floors because I was running out of time before my weekend trip. I dont think they even needed the breakin! When I waterproofed them the nubuk leather changed to full grain which I love even better! I did notice that the 2002 model has been sightly redesigned, but it looks even better. 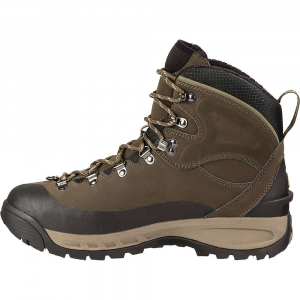 There is still a nice big rubber toe box to take the wear and tear of the rocks and roots. On paper, these books looked fantastic. And, maybe they are, for men, but I found the design and materials much too ROUGH for my feet, or rather the back of my leg, where the top of the boot met my leg. Despite trying short break-in times and thick soft socks, the boots were very painful. "Knife Edge" is an appropriate name, as that part of the boot is a jagged edge instead of the nice, smooth, even line you find on the more expensive models. Those jagged edges "cut" into my legs. After just a few short walks I had red sores forming and they went back into the box and back to Bean, which I was sorry to see. They sounded so promising on paper. 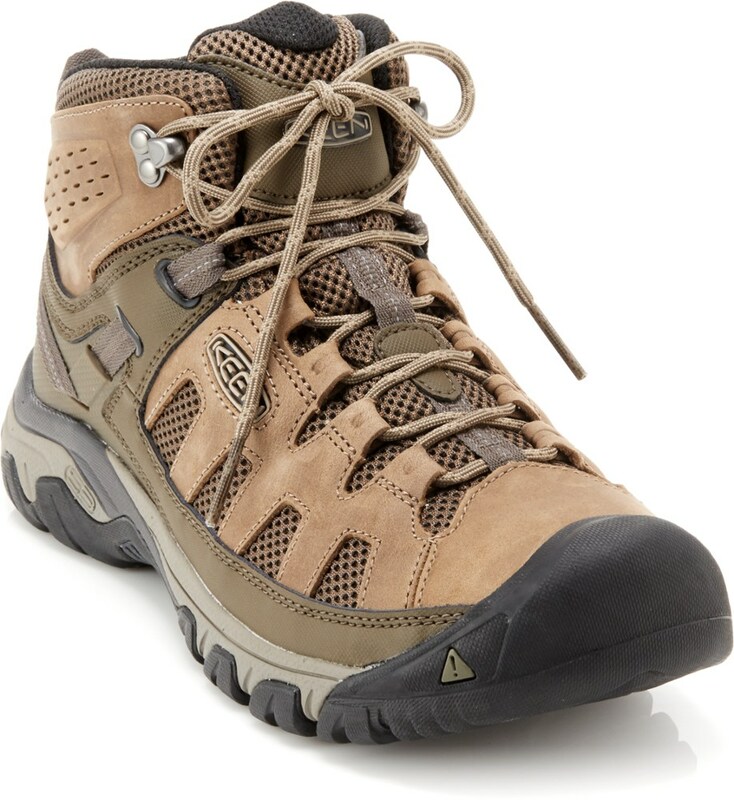 Instead, I ordered the Gean's Gore-Tex Mountain Treads (mid cut) and they are working out much better. Fortunately, the back of the leg is a nice soft material and the stiff material this time is the boot tongue. This pair is breaking in nicely. The roomiest, most cushioned, flexible boot I've ever worn, period. Soft out of the box- no break in time at all. Good traction, good ankle support. Waterproof. They also come in a non-GoreTex version, if you prefer. The only negative: for people with wide feet, or people who like thick sox, they are great. If you have a narrow foot or wear light sox, there may be a little too much room in them for you. I'd give them a 4.5 on a scale of 5. I have just gotten a new pair of boots after using these for four years. They were comfortable enough to wear as my only shoe when traveling for weeks in Europe, and heavy duty enough to survive many hundreds of miles of hiking and packing trips. They finlly blew after two weeks in Utah and Co, the gortex quit working and the Utah sand tore the leather. My one problem with them is that they never gave me enough ankle support. I've replaced them with something better (Raichle Mt Trekkers in which my feet at least are in heaven) but I'll never throw away the old beans, and they look good too. 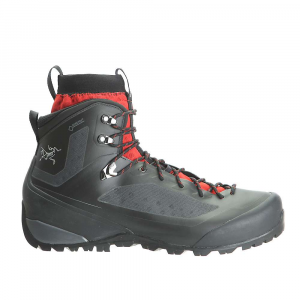 Some of the most comfortable boots I've ever had and totally water proof (I put snow seal on them) But thats about it, the sole is very slipery and has no tred and it takes some time to make the toung fit so it woln't cut of your circulation. 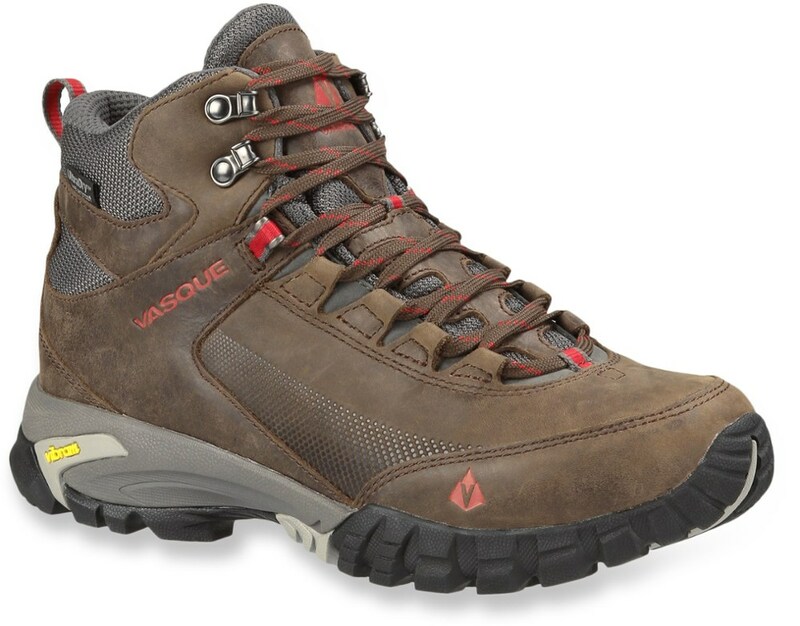 Great boot for day hikes and light weekend backpacks but for long, heavy trips I wouldn't recomend this boot.